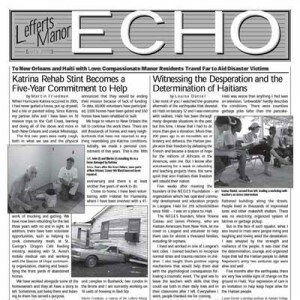 The July issue of the Lefferts Manor Echo newsletter is available now for downloading. It is full of great articles on our neighbors and area businesses that make PLG and Lefferts Manor a great place to live. You can pickup a paper copy at K-Dog & Dunebuggy.